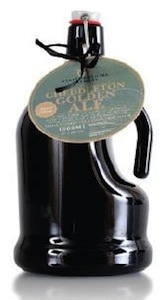 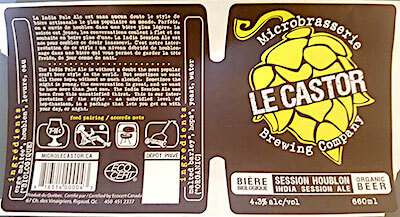 Canada/Ottawa: Le Castor Brewing Company (Microbrasserie Le Castor Brewing Co.), a Rigaud, Quebec establishment, recalls certain batch/lots of Le Castor branded Oatmeal Stout, Pilsner and India Session Ale Beer due to a suspected production defect and consequential possibility of broken or burst bottles, glass fragment contamination and resultant risk of choking, oral injury, internal ingestion and GI tract laceration damage, all serious health and safety hazards. 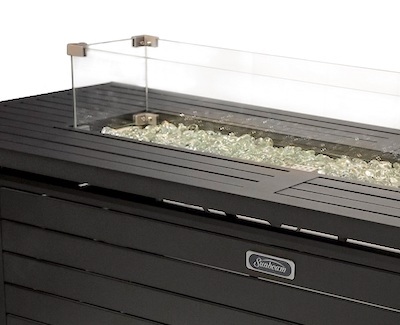 Canada/Ottawa: Jay Trends Inc., a Montreal, Quebec establishment, recalls an estimated 500 units of Tempered Glass for Sunbeam Linear Fire Tables due to suspected risk of component breakage and consequential risk of shattering glass, laceration injury and property damage, all serious health and safety hazards. 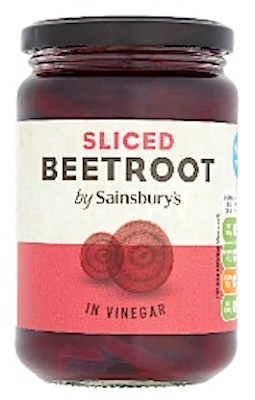 Health Canada/Santé Canada (“HCSC”) reports this recall involves certain Tempered Glass of the Sunbeam Linear Fire Table with a number of model 9710 and a UPC of 808862397104. 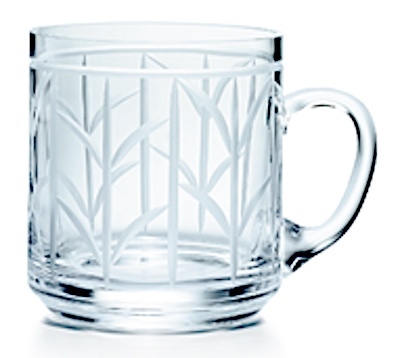 Australia/Canberra: Tiffany & Co., a Melbourne, Victoria establishment, recalls certain batch/lots of Wheat Leaf Crystal Glass Mugs due to suspected structural failure, cracking and breakage with consequential risk of burns, scalds, laceration and property damage laceration damage, all hazards.